With Paris already looking very attractive to property investors, thanks to a mix of the ‘Macron effect’, ongoing low interest rates and the Brexit exodus from London, now there is a new reason for them to celebrate. In short, it looks highly likely that the controversial rent cap recently introduced to the city may well be lifted – meaning that investors would again be able to rent out their properties at the true market value. Just to give a brief background on the story, the new limit came into play in Paris in August 2015, along with the left-leaning city of Lille, in order to try and stabilise soaring rents. Introduced as part of the ALUR law, the new rule dictated that the rent of a home could not exceed 20% of the designated median figure for each area. However, not everyone was a fan of the plans – and, after Lille successfully appealed against the decision, Paris followed suit, with the city court now overturning the decision in the French capital. Although the decision was based on a technicality – namely that if the rule applied to Paris, it should also have been applied to all the 412 municipalities in the Ile-de-France region included in the “continuous urbanization zone” – it puts the whole scheme on very shaky ground. Meanwhile, the Mairie of Paris has said it is planning a counter-appeal – and we wait to hear the result of that – but for now at least, the recent caps appear to be hanging in the balance. 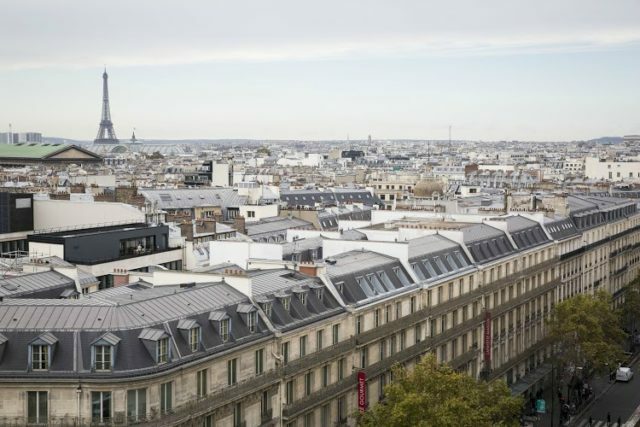 Also, for the time-being, VINGT Paris has managed to find a legal work-around for owners, as our furnished properties are each rented out as a ‘secondary’ residence and therefore not under the remit of the current legislation. As always, for the latest advice on the matter, drop us a line and we can arrange a consultation with one of our property investment experts.